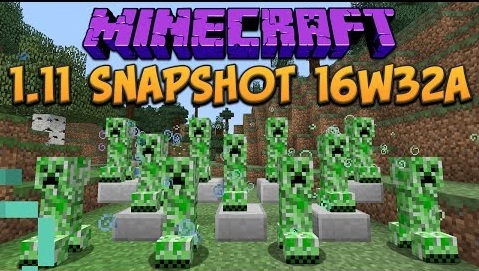 With Minecraft 1.11 Snapshot 16w32a, large changes are being hinted at as Mojang rolls out test builds, but nothing substantial has been revealed quite yet. It is expected that they will, as with previous years, have a strong demonstration at Minecon 2016. When scaling a map with paper, shift-clicking on it won’t apply the correct scale level.